Get new, advanced total body workouts every month to tone up and burn calories. Simple & delicious recipes every week, as well as custom menus for weight loss. Fun, quick & informative segments to look and feel great. 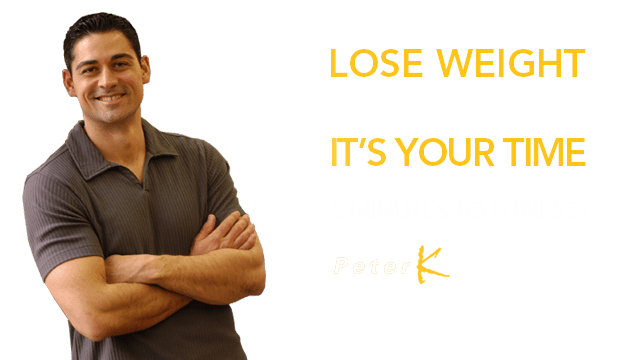 Join the Club and learn what you were never taught about health with Peter K, your health coach. 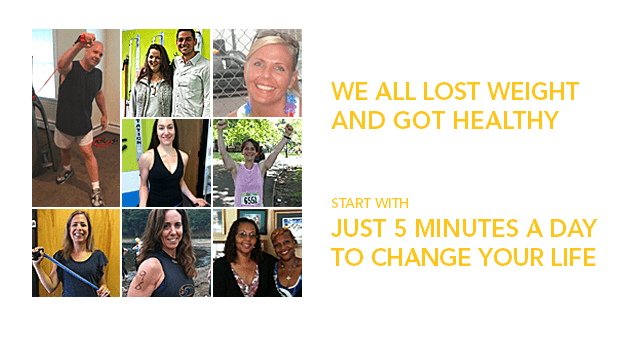 Get started right now by joining the 5 Minutes to Fitness+ online club and we’ll send you info on how get your fitness kit for $29.99 when you join!